They strive to be the leading global business law firm by delivering quality and value to clients. They achieve this through practical and innovative legal solutions that help clients succeed. 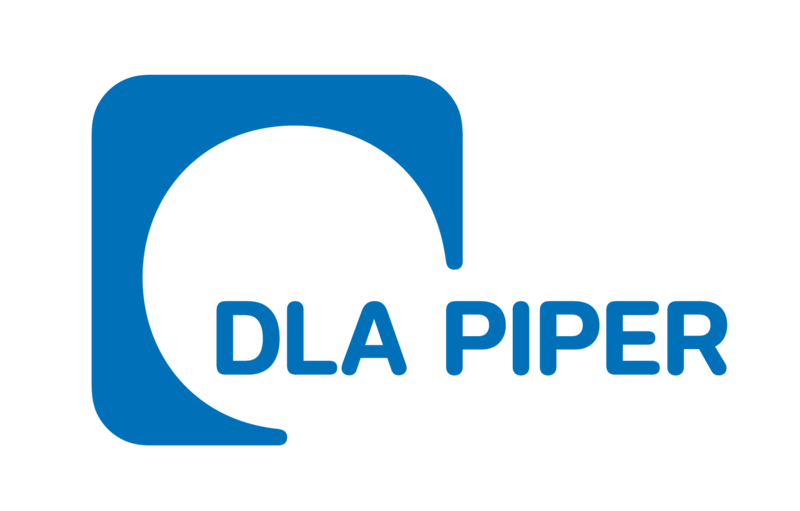 To find our more please visit www.dlapiper.com or to discuss how DLA Piper can help your business, contac them via the website.